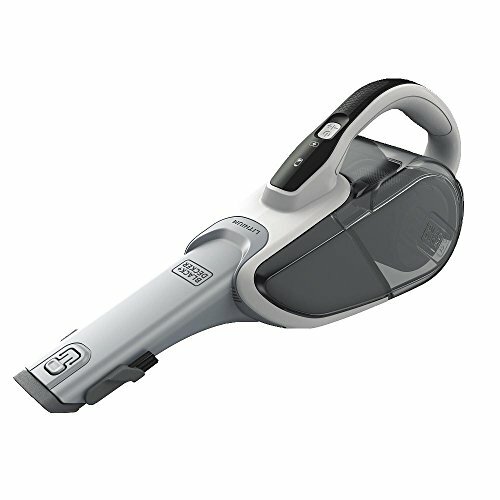 The black+decker HHVJ315JD10 cordless 10.8V lithium hand vacuum features lithium technology which provides strong suction that allows you to pick-up most everyday household debris. 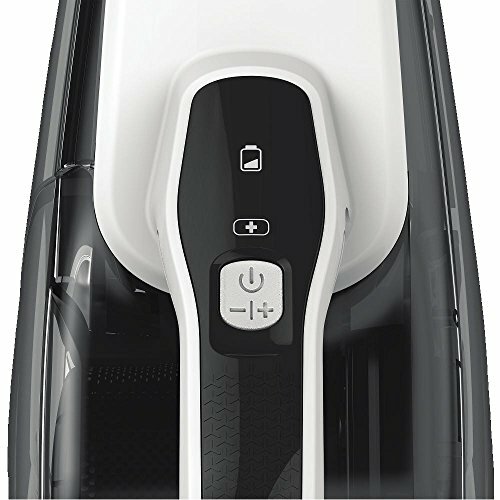 It allows you to choose between 2 speeds to meet your cleaning needs; low Speed is ideal for sensitive applications such as vacuuming curtains and linens, while power boost offers increased suction with a push of a button. 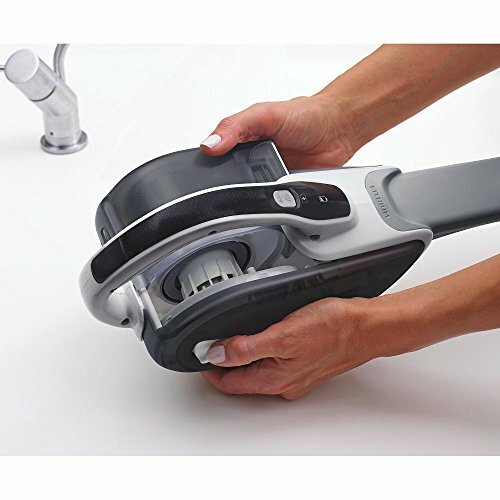 The handle is well balanced and fits comfortably in your hand. 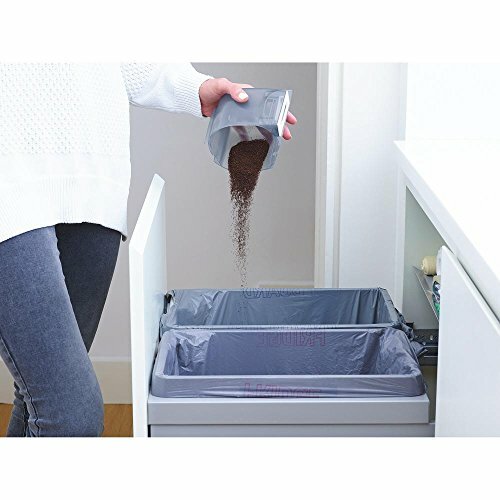 The washable bowl and filters allow for thorough cleaning between Jobs and the translucent, bagless dirt bowl makes it easy to see dirt and easy to empty. 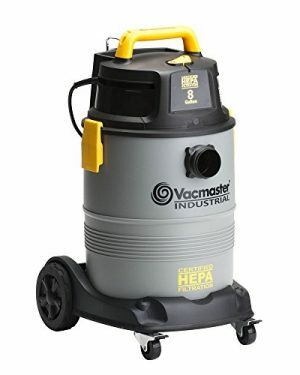 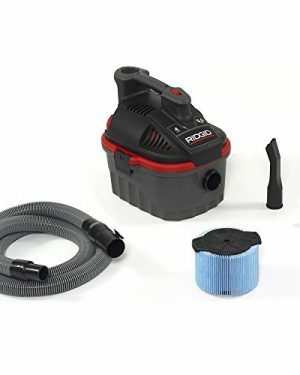 It has a pull-out crevice tool that provides access to hard to reach areas, along with a flip-up brush that allows you to dust and vacuum upholstery. 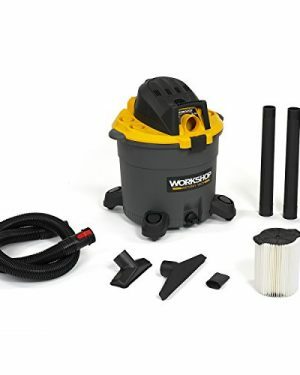 Cyclonic action helps to keep the filter clean and suction strong. 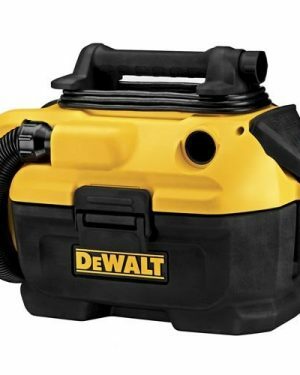 Lightweight and portable design makes for convenient cleaning. 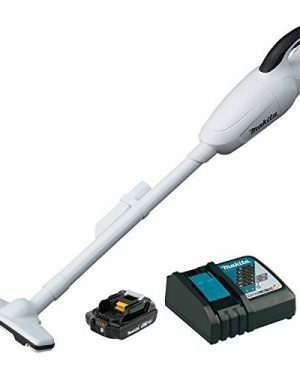 Includes: Jack plug charger, flip-up brush, extendable crevice tool, Vbf10 washable bag filter, washable plastic Pre-Filter.